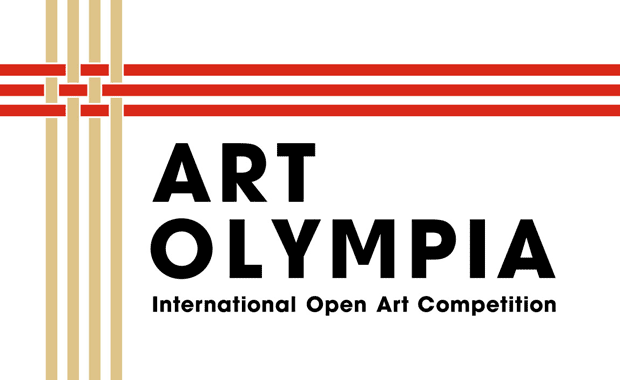 Art Olympia Executive Committee, in collaboration with Living National Treasure Museum, is hosting the Art Olympia 2019 International Open Art Competition. Art Olympia is an open art competition held as a biennial event with the goal of discovering talented artists from around the world and supporting their art activities. Approximately 160 artworks (80 from Japan and 80 worldwide) will be selected and undergo a final review in Tokyo by a panel of esteemed judges invited from around the world. In addition, 1,000 artists will be honored. The first place winner will receive $120,000. Separately from the top 160 finalists, Art Olympia will recognize 200 additional great works with an honorable mention, and another 640 fine works with a semi-honorable mention. There is no monetary prize for these awards. Artists with honorable mention will be listed by name in an art magazine, and their works listed in the Art Olympia catalog and on the Art Olympia website. The 640 artists who receive semi-honorable mention will have their name listed in an art magazine and on the Art Olympia website. The event is supported by Tokyo Metropolitan Government.